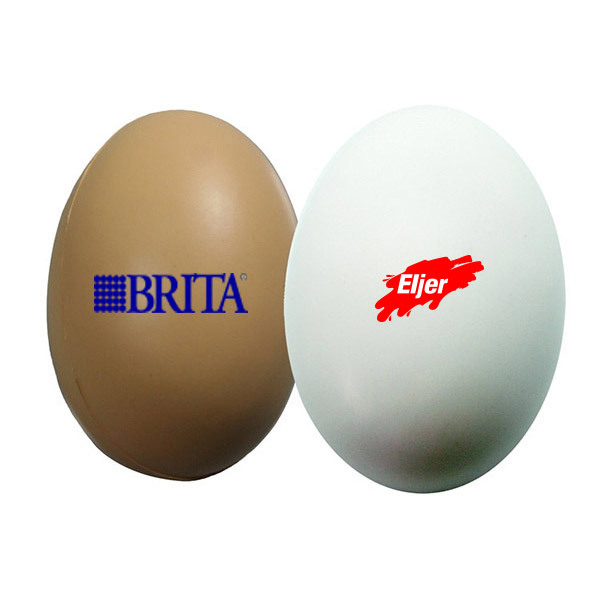 This egg shaped stress reliever will help start your promotional event on the right foot! 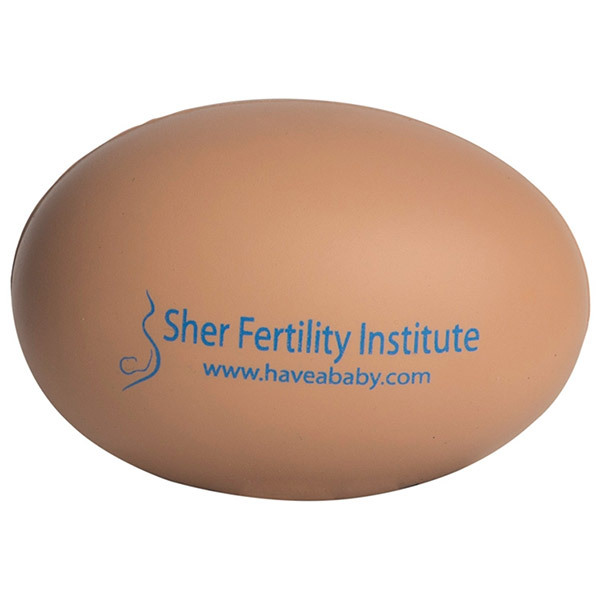 Grocery Stores and Farmers’ Markets will love to hand these out to their loyal customers. New companies or an established company with a new idea can use this to reach out to customers and clients! 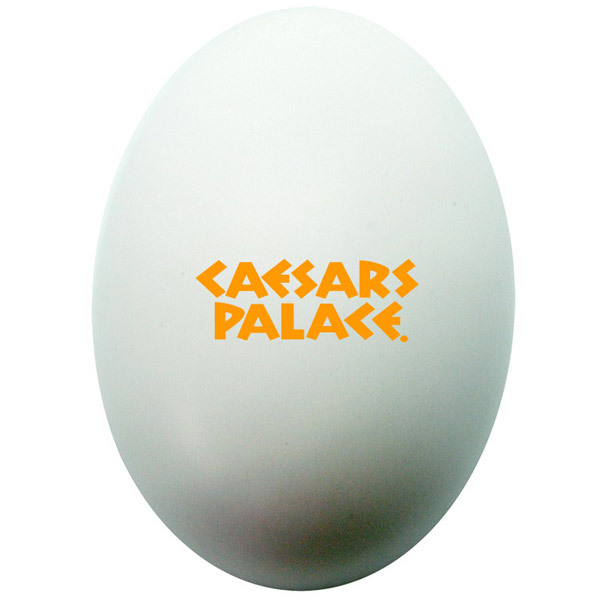 Eggs available in 2 stock colors; order by color. Bulk / 24 lbs lbs / 650 pcs pcs.